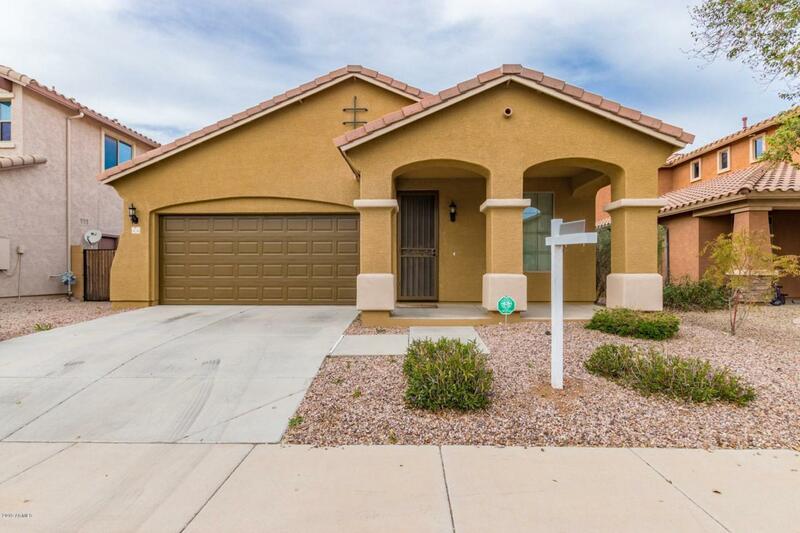 Own this rare single story, 3 bedroom Chandler home with excellent curb appeal in highly sought after Sun Groves community. Brand new paint inside & out, along with a great location, just across the street from the lovely community park and near shopping and dining. 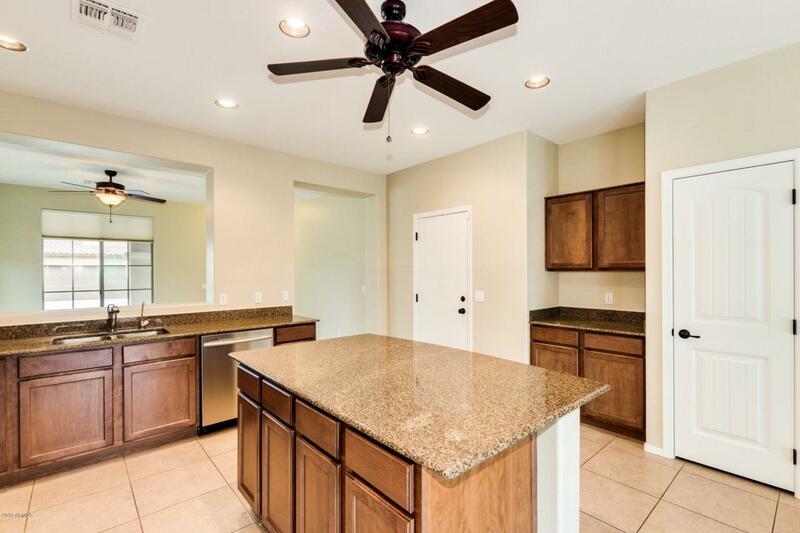 Inside is spacious and bright with separate living and family rooms, a neutral color scheme, ample natural lighting and gleaming tile throughout all high traffic areas. 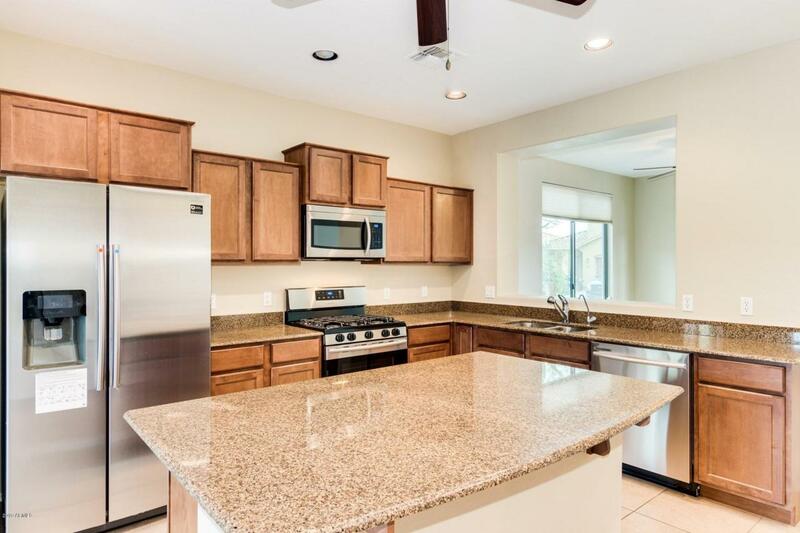 Open kitchen is ideal for entertaining with brand new ss appliances, granite countertops, warm wood cabinetry and an island/breakfast bar. Large master suite is complete with a walk-in closet and private en-suite with dual sinks and separate tub and shower. 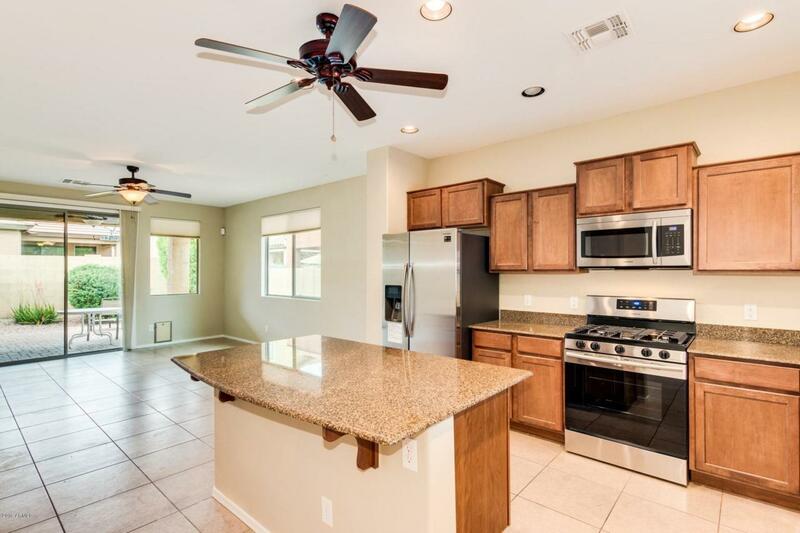 You will love the charming, partially covered patio, a perfect spot to relax and savor the desert breeze.